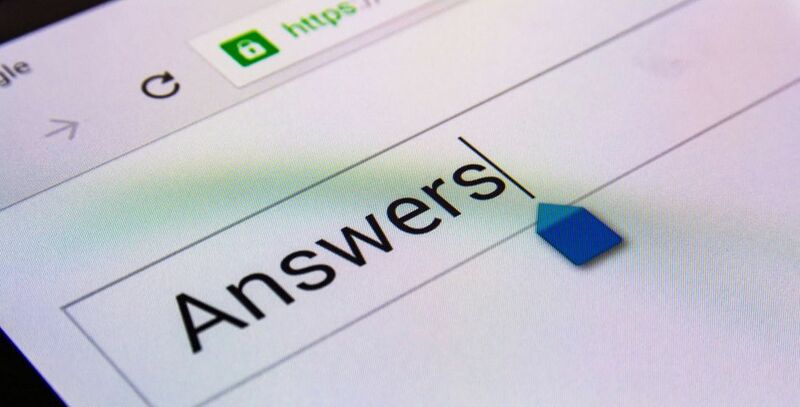 Do you know how powerful the Google featured snippet box (sometimes referred to as the Google Answer Box) is for getting traffic to your website? As an SEO Agency, we often get asked about Rich/Featured snippets and the fact is they’re really, reeeeally powerful. In fact, according to Ahrefs, the Google featured snippets are stealing clicks from the number one ranking organic search results, which you probably already know from your own personal browsing experience. In addition, when there is a Google page with a featured snippet box, the number one organically ranked page will only receive 8.6% of the clicks and reduce the number of overall clicks for all the other page results as well. Because if users find the answers to their questions in the snippet box they have no reason to look any further.